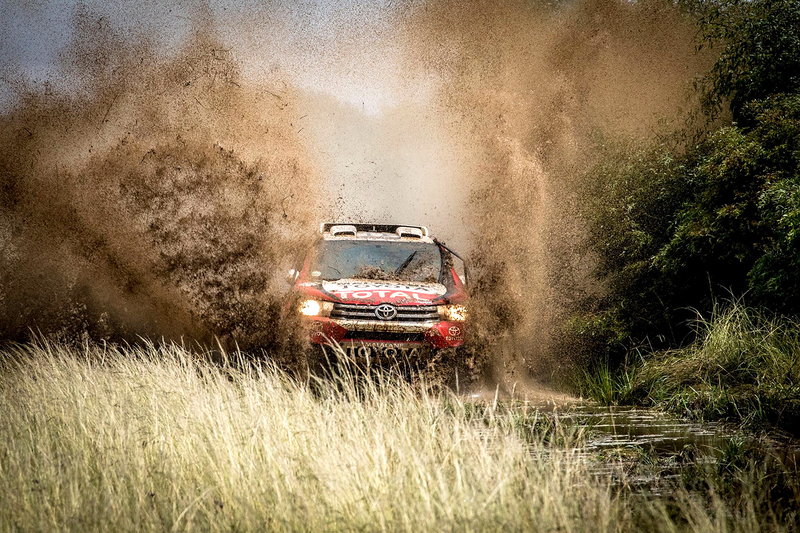 First Rally-win for Toyota Gazoo South Africa and Dakar-hero Giniel de Villiers together with his South African codrover Rob Howie this weekend: During rainy, muddy and slippery conditions they could win the "Mpumalanga 400" Rally in South Africa, opener of the local South African Cross Country Series (SACCS). 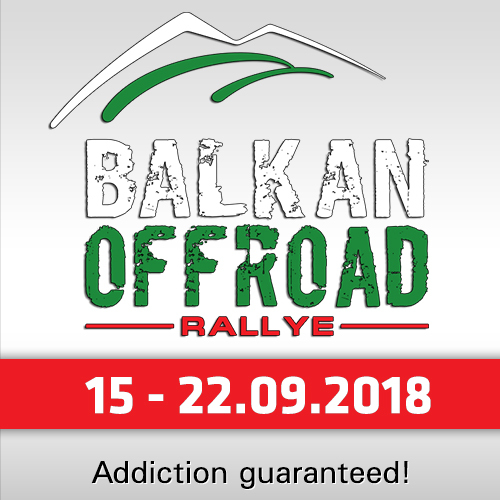 They could win the event overall (and in the FIA class) in 04:48:44 hours in front of L.Woolridge / Huxtable (Ford Ranger NWM, 04:55:40) and Visser / Herselman (Toyota Hilux Atlas Copco, 05:01:44). The Toyota Gazoo Racing SA squad has dominated the series in recent seasons and de Villiers/Howie romped to victory after finishing second in Friday’s qualifying race. De Villiers and Howie also took the honours in the FIA Class and will obviously be the team to beat this year. "It was very slippery out there," said de Villiers afterwards. "That has to be one of the trickiest races in which I have competed." An excellent drive from Class T competitors Lance Woolridge and Ward Huxtable (Ford NWM Ranger) took them into second place where they were comfortably ahead of former South African champion Chris Visser and Philip Herselman, in the Atlas Copco Toyota Hilux, to complete the podium positions. Woolridge and Huxtable finished fourth in the qualifying race, while Visser/Herselman were forced to start near the back of the field after breaking a side shaft in the 45 kilometer dash to determine grid positions. 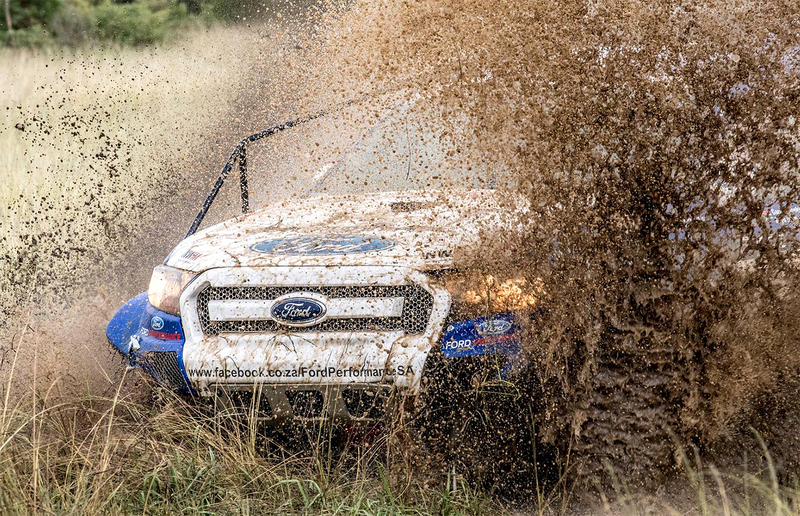 With qualifying race winners Gareth Woolridge and Boyd Dreyer, in a second Ford NWM Ranger, among the casualties after a series of mishaps on the first of two 170 kilometer loops that made up the race, it was plain sailing for de Villiers and Howie who won by around seven minutes. There was also a sizeable gap between Woolridge/Huxtable and Visser/Herselman who were second in the FIA Class. "We lost communication between driver/co-driver for a portion of the race," said the elder of the Woolridge brothers. "It was good fun and we had a clean second loop." One of the tightest battles of the race came behind the podium finishers where Mark Corbett/Rodney Burke (Century Racing CR6), who were third in the FIA Class, held off reigning Class T champions Johan and Werner Horn in the Malalane Toyota Hilux. The two crews rounded out the top five places with only 13 seconds separating the two cars, with Corbett and Burke giving the CR6 its maiden outing. The next two cars were also from a beefed-up FIA Class with both drivers stepping up from Class T to make their first appearances in the category. Henk Lategan/Dennis Murphy (Toyota Gazoo Racing SA Hilux) came in ahead of former Class T champion Jason Venter and Jaco van Aardt (4x4 Mega World ARB Toyota Hilux) with Lategan and Venter/van Aardt making their FIA Class debuts. Lategan, who last year was part of the factory Ford NWM team, and Murphy started from the back of the field after qualifying race problems and scythed their way through the field. It was another indication of young Lategan’s talent. 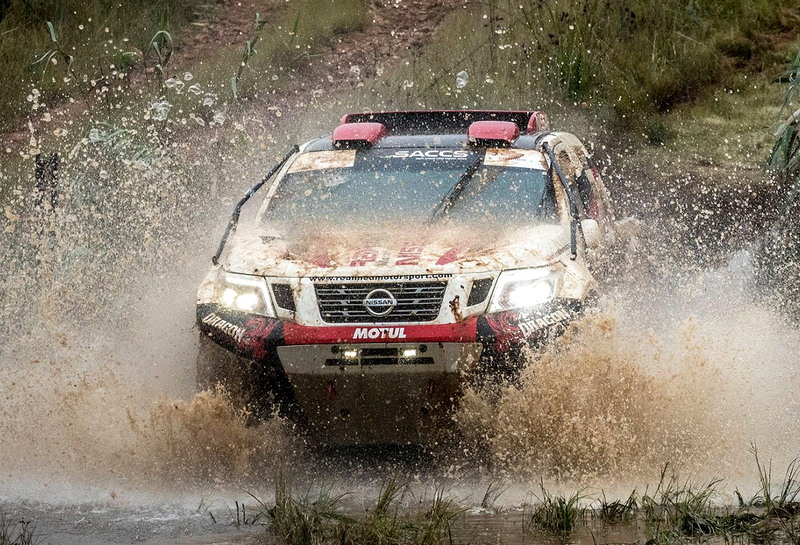 Eighth and ninth places produced another tight finish with only 13 seconds also separating Brazilian crew Marcos Baumgart and Kleber Cincea (Ford NWM Ranger) and Luke Botha and Andre Vermeulen in the Red-Lined Nissan Navara. 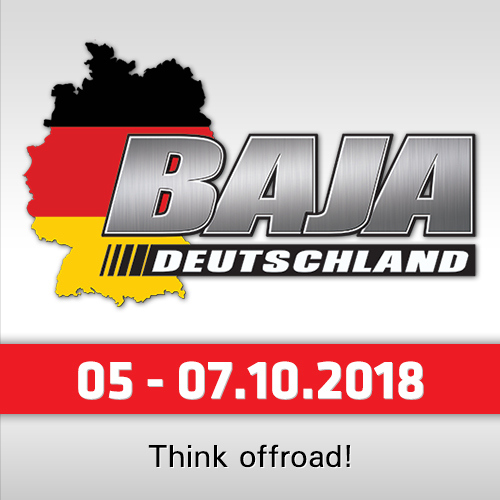 The Brazilians will complete the whole season, while the Red-Lined team heads for Abu Dhabi to complete a busy schedule with three events in three weeks. 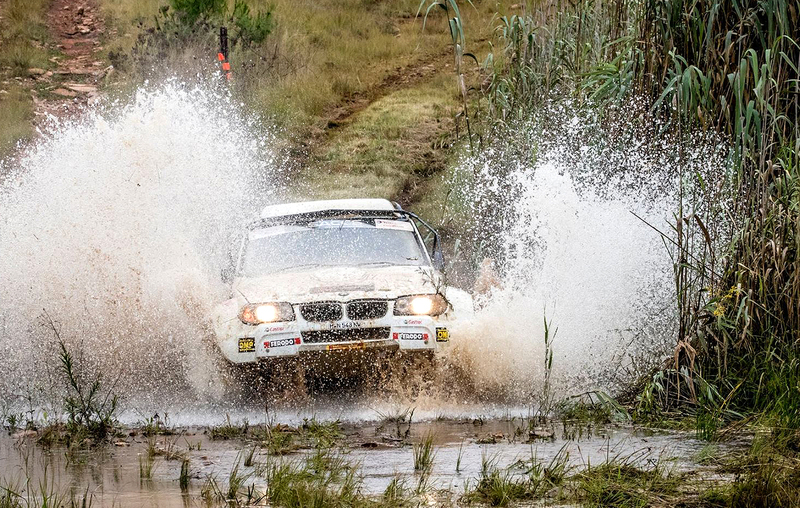 The top 10 was completed by Richard Leeke junior and Henry Kohne (BMW X3) who were fresh from a win in the opening event of the SA rally championship. 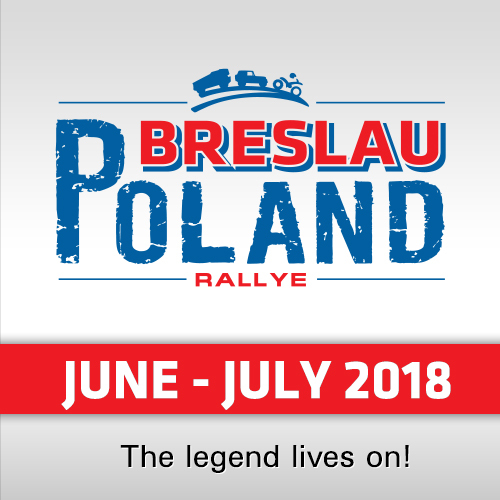 The pair were making their Class T debut with the only major hiccups when the car lost all electrics 15 kilometres from the end of the first 170 lap, and a late departure from the service park. Class S saw a reversal of the qualifying race results. Here David Huddy/Gerhardt Schutte (Nissan Navara) came in ahead of Archie and Kent Rutherford in the Atlas Copco Toyota Hilux. It was a busy day for Huddy/Schutte who broke the gearshift and ran into power steering problems, with the Rutherfords the last of the classified finishers. Apart from Woolridge/Dreyer major retirements included Johan Van Staden/Mike Lawrenson (Elf Renault Duster), Gary Bertholdt/Geoff Minnitt (Atlas Copco Toyota Hilux) and Brian Baragwanath/Leonard Cremer in the Century Racing CR5. The next event on the SACCS calendar is the Battlefields 400 in Dundee in KwaZulu-Natal on May 4 and 5.